Fish oil, specifically omega 3’s contained within, are no doubt one of the standouts in the list of healthy fats. As the Western diet is often high in Omega 6’s (Inflammatory) compared to Omega 3’s (Anti-inflammatory), decreasing Omega 6’s and increasing Omega 3 levels has been suggested for a variety of inflammatory health complaints such as joint and muscle pain, as well as support for cellular health overall. However, not all Omega 6 fats are to be avoided, as some have highly beneficial effects of their own. One such Omega 6 fatty acid is Gamma Linolenic Acid, or more commonly known as GLA. GLA is a plant-derived fat that can be difficult to come by in food. 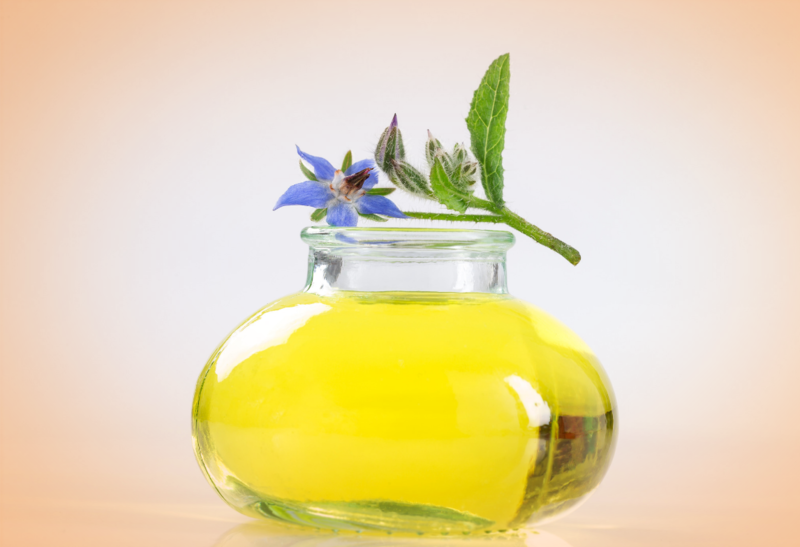 Evening primrose oil, black currant seed oil, and borage oil contain the highest amounts of GLA. Oatmeal, hemp seeds, and spirulina (blue-green algae) also contain GLA. GLA is often misunderstood because it’s an omega-6 fatty acid. Many people who appreciate the benefits of the omega-3 in fish oil understand that omega-6 fatty acids and omega-3 fatty acids compete for space in your cells’ membranes and that we should all consume far fewer omega-6 fats—abundant in processed foods and some oils. The average Australian diet contains an 8:1 ratio of omega-6 fats to omega-3 fats, while science suggests an ideal ratio of 2:1 for optimal cellular health. Achieving a healthy balance of fats is a key reason many people choose to supplement with fish oil. So, if we’re all consuming way too many omega-6 fats, why would anyone want to supplement with an omega-6 fatty acid? The answer is: Because GLA isn’t just any old omega-6. It doesn’t play by the same rules as other omega-6 fatty acids, especially when combined with omega-3s EPA and DHA found in fish oil. In fact, research indicates that GLA and EPA/DHA interact with each other in ways that support the metabolism of the other. In other words, each fat helps the other work better when we consume them together. These different fats can, in fact, work together to support healthy immune function. This is mainly due to the role that fats may play in gene expression and immune function. Fatty acids like EPA, DHA, and GLA may support the production of hormone-like eicosanoids which further modulate the key aspects of the immune response. For many years, the conversation around GLA has been about evening primrose oil and women’s reproductive health. 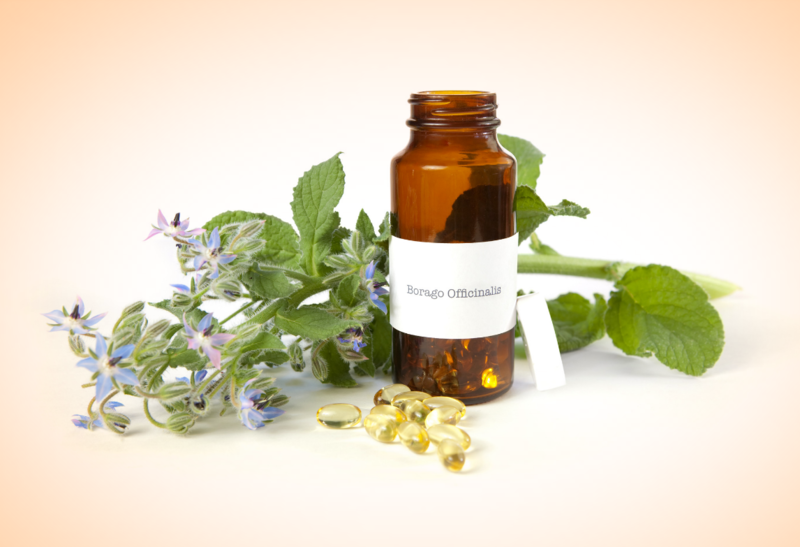 Evening primrose oil has a long history of traditional use for this purpose. But supporting women’s reproductive health is nowhere near the only benefit of GLA. Listed below are multiple other ways that GLA can support health. Studies have shown that certain people may not convert linoleic acid (LA) into GLA efficiently enough to support the skin. This would suggest that supplementing with direct GLA could be helpful to the health of the skin. The hormone-like substances created by GLA can support the skin’s barrier function. This barrier is how skin protects itself from stress and dehydration, and GLA has been shown to play an important role in the overall health and appearance of the skin. GLA really shines when it comes to our eyes. In combination with omega-3 fatty acids, GLA may support the corneal surface, conjunctival cells, hydration, and other processes related to the eyes. Moving through our day is easier and more enjoyable when we aren’t carrying an extra burden. If we’ve worked hard to lose excess weight, we don’t want to have to do it again. But regaining the weight is all too common. In true hero form, GLA, research suggests, may play a role in metabolism and maintaining a healthy body weight. Speaking of moving through our day, there is no doubt that healthy joints make that far easier. 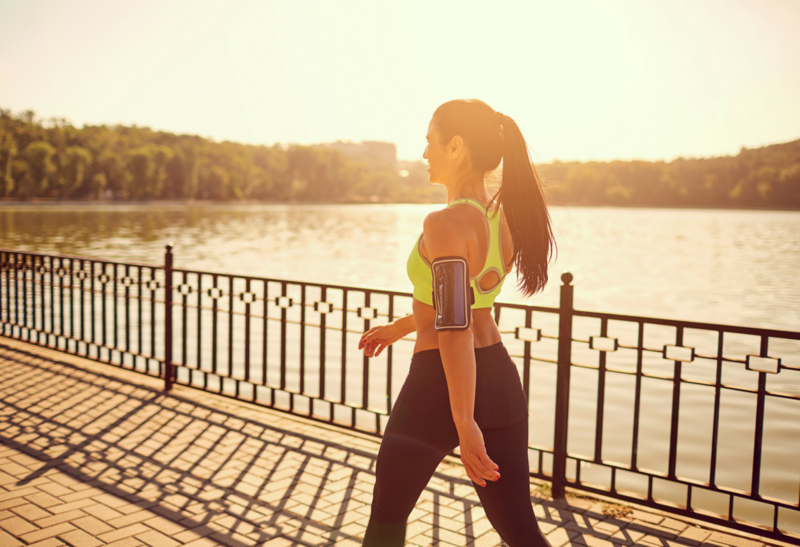 Supporting the fluidity of our movement helps us feel flexible and more capable, and GLA steps this up through the support of the immune response and its ability to help the body resolve inflammation after exercise. Our heart is arguably our most important organ, and supporting the health of our heart is a worthwhile endeavour. GLA, with the support of omega-3, may support healthy blood lipids in service of a healthy heart. While you’re shopping for your fish oil remember to also check out GLA. This powerhouse fatty acid can provide another level of support to help us feel our healthy best.